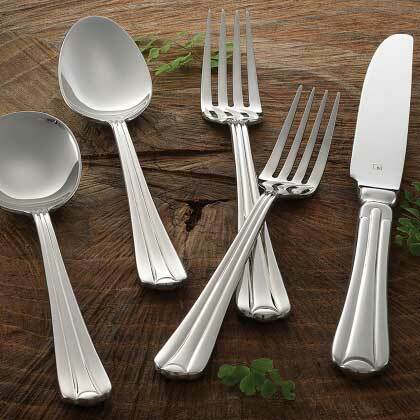 The Monza flatware collection from Steelite combines traditional design with a unique and artistic flair. Smooth, vertical lines and weighty handles give this pattern a bold look and comfortable, well-balanced feel. Made with the highest caliber 18/10 stainless steel and finished with a mirror polish, Monza will make an exquisite addition to any tabletop.